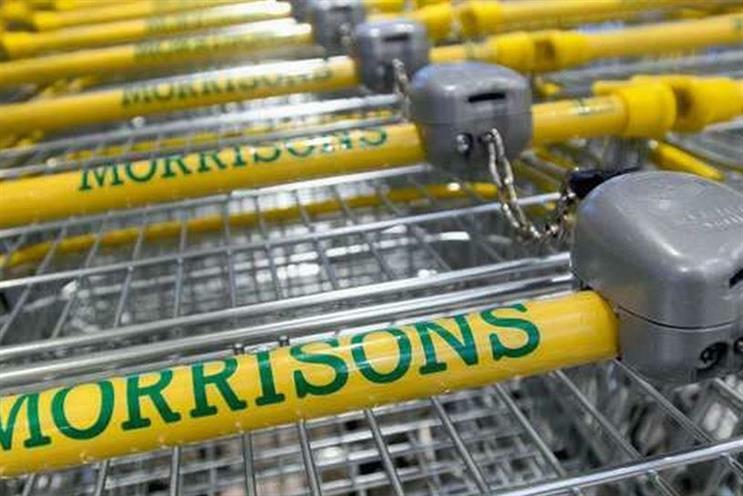 Morrisons is stepping up its partnership with Amazon by installing thousands of collection lockers for the online business in its store estate. The supermarket, which along with its big four rivals has struggled in recent years in the face of strong competition from Aldi and Lidl, revealed at the start of 2016 that it would sell its own-label products through Amazon Fresh, which launched in the UK in May. The move to introduce Amazon Lockers, which allow customers to place an order online and collect it in store at any time, is the latest in a string of recent developments as supermarkets look to compete on convenience, integrate a range of services, and make better use of their shop space. Sainsbury’s completed its £1.4bn takeover of Argos owner Home Retail Group at the start of September, and has since announced that it will triple the number of Argos concessions in its larger stores by Christmas and open 200 new click-and-collect points, which will allow customers to collect eBay orders as well as groceries. Tesco, meanwhile, has launched two new services for customers: same day click-and-collect, allowing them to place an order online by lunchtime and pick it up after work, and scan-as-you-go, which speeds up the process of paying and leaving the supermarket. The market leader has rolled out a pair of ads from Bartle Bogle Hegarty to promote the services.